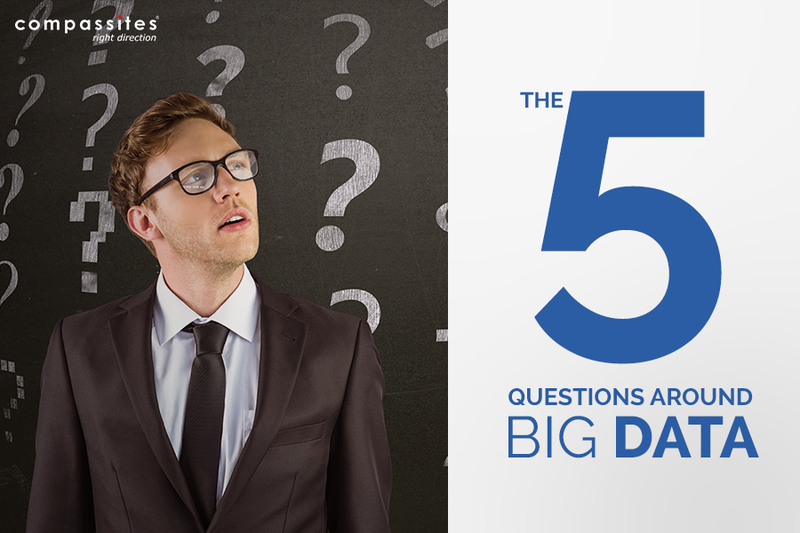 In this blog post, I would like to pose five key questions that customers must find answers to with regards to Big Data. So here goes. 1. Do I understand my data and do I have a data strategy? There are varieties of data – customer transaction data, operational data, documents/emails and other unstructured data, clickstream data, sensor data, audio streams, video streams, etc. Do I have a clear understanding the 3V’s of Big Data – Volume, Velocity, and Variety? What is data “in motion” vs. data “in rest”? Data in motion demands split-second decisions and do I have such tools? Every data source must be understood followed by their attributes and growth projections. Customers must have an overall data strategy based on their business importance. For example, business critical data must be highly reliable, secure and of high performance. A data policy must be in place to take care of volume, growth, retention, security and compliance needs. 2. What are my reporting needs to transform my business and give me insights for growth? Do you have a clear understanding of your reporting needs via data visualization on mobile devices like the iPad with touch interface? You will need a strategy of all the analytic tools for key employees/executives to make quick business-relevant decisions. 3. How do I drastically reduce my TCO of Data Warehousing and BI? Many large enterprises are spending millions of dollars to move operational data to a data warehouse via ETL tools (Extraction, Transformation, Loading). This can be expensive and time consuming. Sears, for example, has a slogan “ETL must die”. By moving to Hadoop, they reduced the ETL time from 20 hours to 17 minutes. They claim serious cost reductions by moving from traditional ETL to direct loading of raw data to Hadoop servers. Today’s implementations must be studied for price-performance and newer technologies can bring down costs and improve processing time drastically. I would like to develop reports in days rather than weeks. 4. How does Big Data co-exist with my current OLTP and DW data? All enterprises have business-critical operational systems (OLTP). These are using traditional DBMS systems (such as Oracle, DB2, IMS, etc.). They also created separate Data Warehousing systems with BI tools for analysis. Now the new world of Internet data such as chatters from social networks and Web Log data (digital exhaust) are adding to the complexity. What is your approach to data integration of the legacy vs. new data? 5. What is the right technology for my needs? I keep hearing so many new terms and vendor names – Hadoop, Cloudera, Hortonworks, Datameer, NoSQL, MongoDB, Map-reduce, Data Appliance, HBase, etc. It surely can be very confusing! I need to know what is the right technology for my needs. If I have petabyte volumes data coming from various sources, what technology can I implement to efficiently handle that? Then, how do I get relevant information from that pile to help my business insights? I also need to know what skills I need to do that and the cost. I need an implementation roadmap for getting value from all the data that my business is coming up with. Jnan Dash is a Director at Compassites. He is a technology visionary and executive consultant in the Silicon Valley. 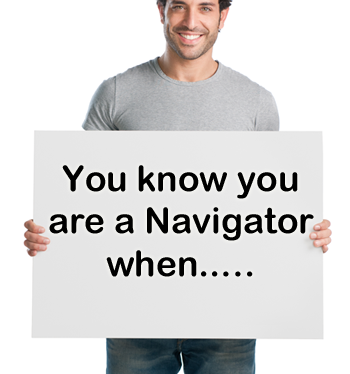 Jnan is a well-known expert in the software industry. Prior to joining Oracle in 1992, he spent 16 years at IBM in various positions including development of the DB2 family of products and in charge of IBM’s database architecture. Jnan is a frequent speaker at global industry forums on the future of software technology. A Glorious Week at Compassites!